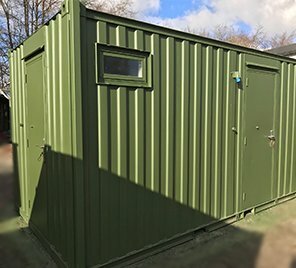 Welcome to Insite Portable Accommodation; Trusted specialists in portable buildings and portables offices for sale, offering a variety of temporary buildings, with options suitable for a wide range of uses. 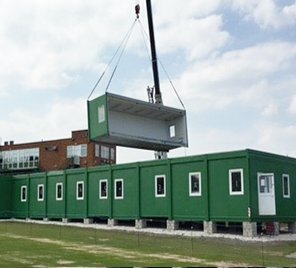 From shower units and toilet blocks to portable offices, canteens and everything in-between, whatever your modular needs may be we are certain that we will have the perfect solution for you. Simply browse our portable buildings collection to find what you’re looking for. 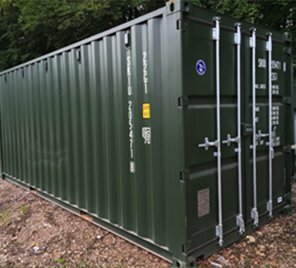 With used portable buildings from Insite Portable Accommodation our customers and clients are able to rest assured knowing they will be receiving high quality second hand units and buildings, at costs that do not break the bank. Suitable for both domestic and commercial purposes, we offer all of our leading modular ranges to people throughout England, Scotland and Wales and also provide professional installation services. 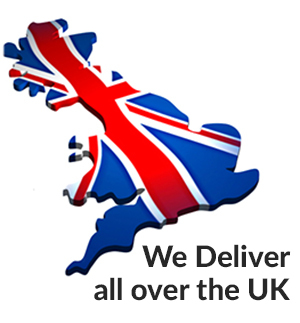 As industry recognised experts, whatever it is that you’re looking for, we can help you. 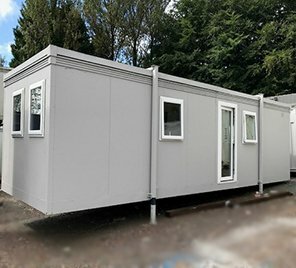 When using Insite Portable Accommodation you can choose by colour, style, size and so much more – allowing you to hire portable buildings that are nothing short of perfect for your intended uses and style requirements. Not only this, but we also buy used demountable buildings from the public. Within our portable offices collections which include anti vandal units, jackleg cabins, storage units, shower & toilet blocks and used modular buildings we are certain that there will be something suitable for you based on your individual needs and requirements, and if not do not worry - Simply give us a call and we will do our best to source exactly the portable office what you have in mind. 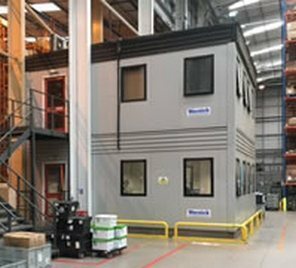 We see it our job to provide people with modular buildings based on their specific needs and requirements. 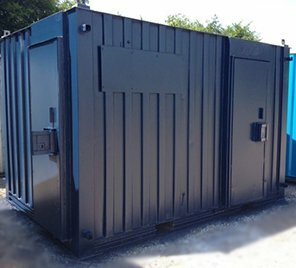 If you have any anti vandal units, jackleg cabins, toilet blocks or portable offices for sale, get in touch today!